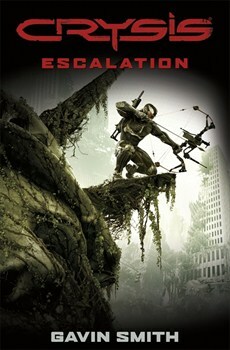 So today sees the release of Crysis: Escalation, and apparently some game called Crysis 3! And check out Stephen “the Merciless” Deas’s website for a chance to win another copy of Escalation and just the slightest hint of a new project that we’re working on. And just for the sake of it here’s my favorite Crysis 3 trailer with some awesome tunes kicked out by Muse. This entry was posted on Friday, February 22nd, 2013 at 1:05 pm. It is filed under News. You can follow any responses to this entry through the RSS 2.0 feed.